For thousands of years, humans have been tribal beings. We need a tribe to support us in our endeavors. It’s in our DNA. Setting a goal to lose fat and get healthier is hard enough to do it by yourself, let alone being surrounded by friends or co-workers that are constantly tempting you to break your new habits. 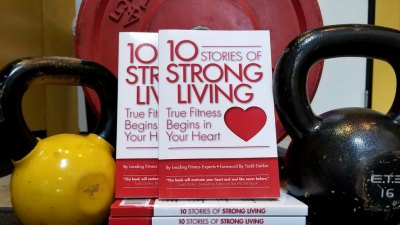 There are numerous studies showing people who have solid support systems reach their goals at dramatically higher rates than those who try to achieve goals alone. This is especially true when those goals are health and fitness related. Whose in your tribe? Being part of a tribe that is striving towards similar goals has been one of the most significant reasons for our most successful clients achieving such amazing fat loss results. 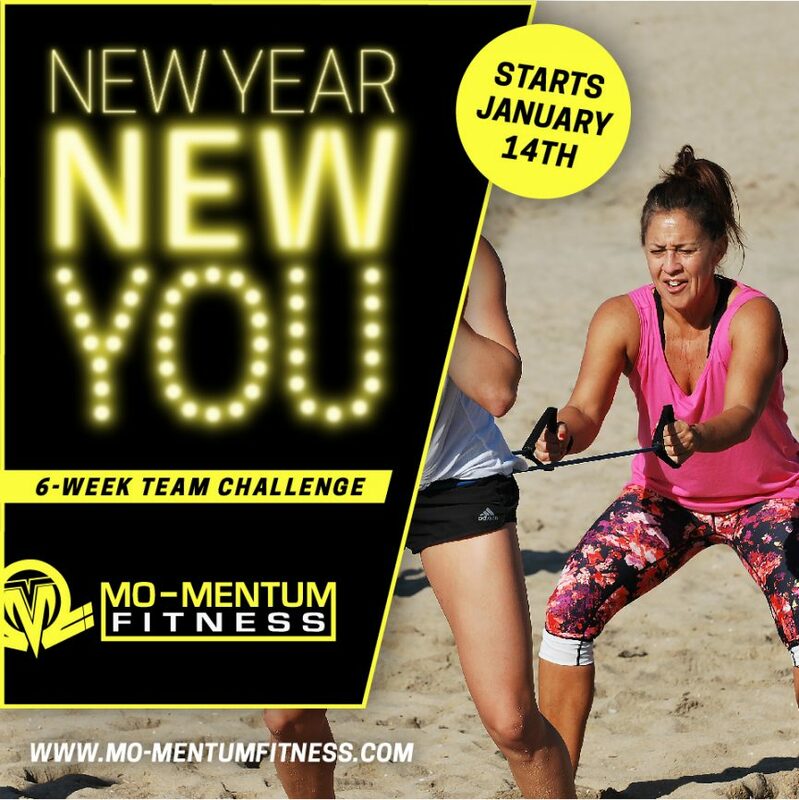 As part of our New Year, New You Challenge, each person is assigned to a trainer and team who will support you in your goals. Today……..take the big leap and sign up NOW for the 2017 New Year New You Transformational challenge! ✔ Results – Lose unwanted pounds and inches! ✔ Nutrition – Learn how to maximize nutrition for fat loss without feeling deprived! ✔ Fun – Laugh, dance, and have fun with the tribe at Mo-Mentum. Participating in the New Year Challenge will be the highlight of your day! Even if you trained with us in the past but could not stay on with us at the time. We’d love to help you start your new year!